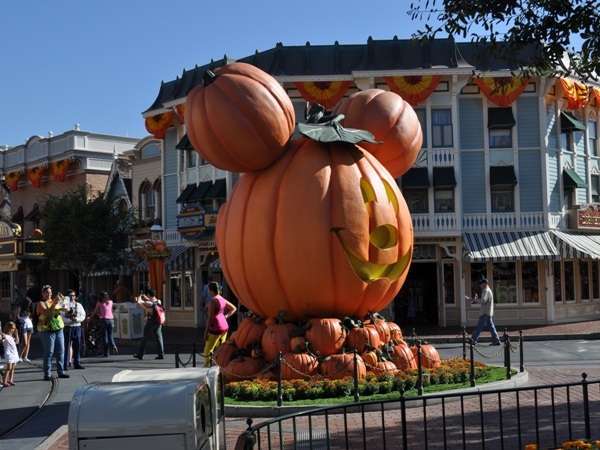 Starting this weekend Halloween takes over Disneyland. 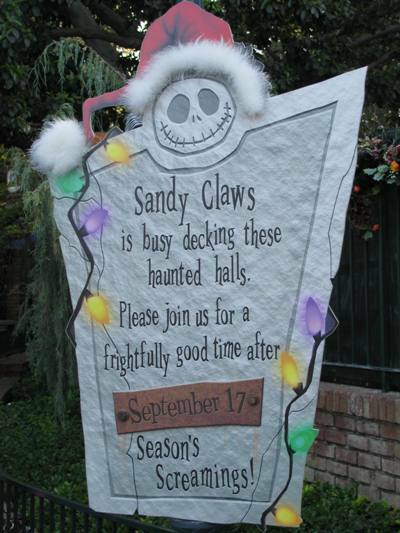 The decorations, merchandise and window displays are beginning to show up and the Haunted Mansion and Space Mountain are in the middle of their holiday makeovers. Read on for more details on HalloweenTime at the Disneyland Resort.